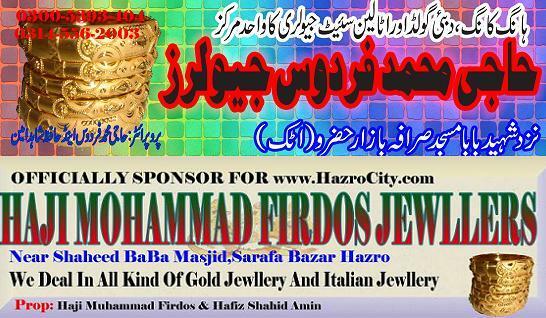 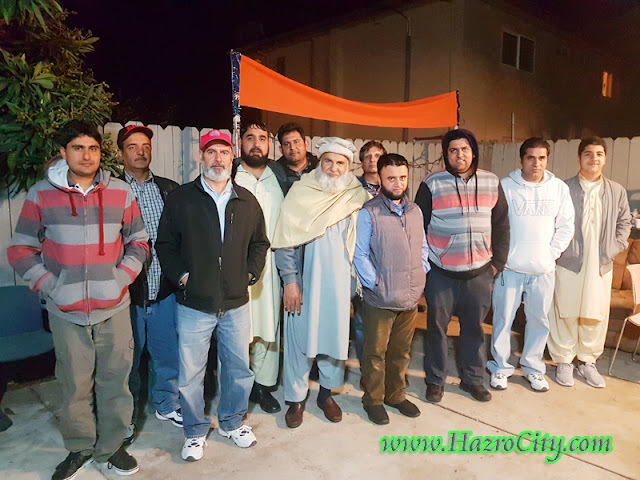 Hazro TV , Picture Of Chhachh ,Pics of Chhachies: Lodi, CA, USA. 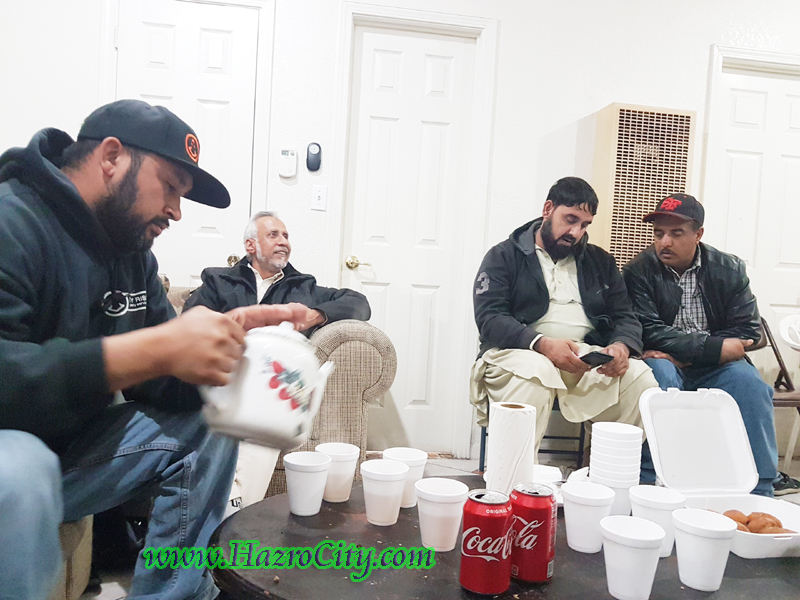 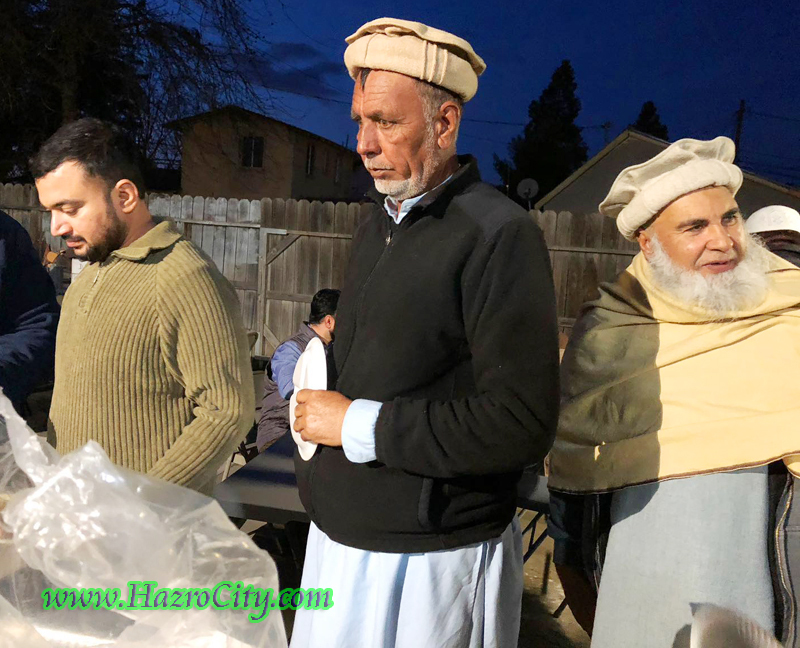 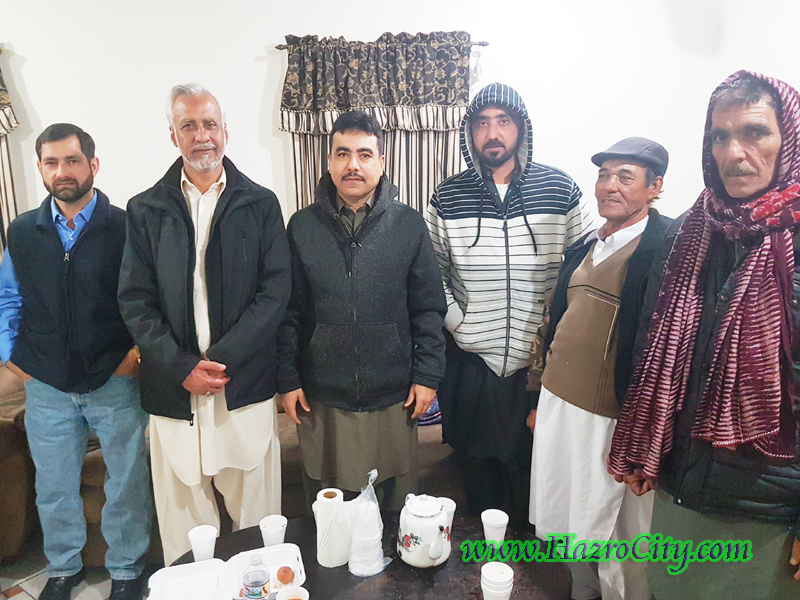 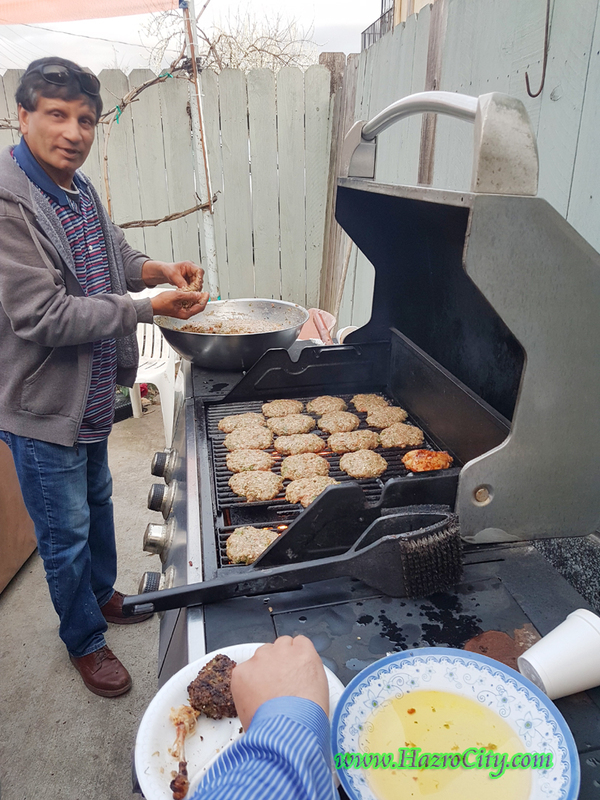 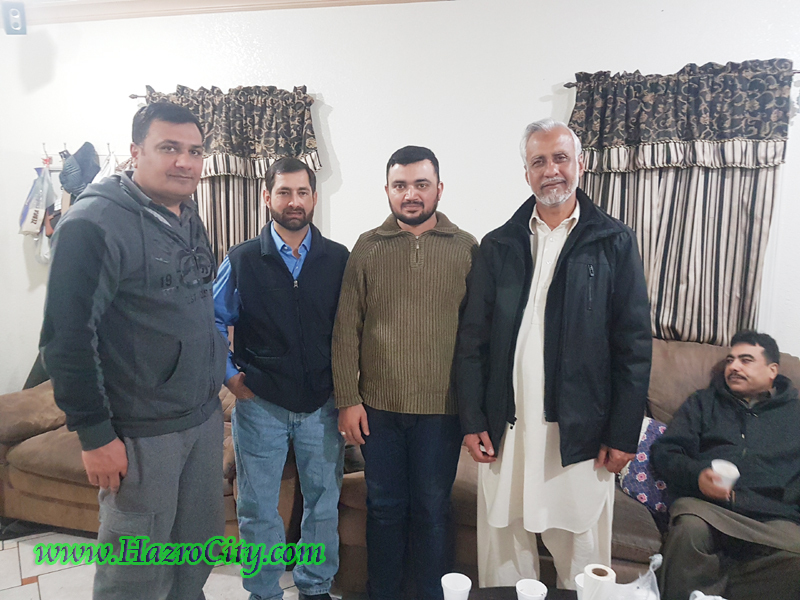 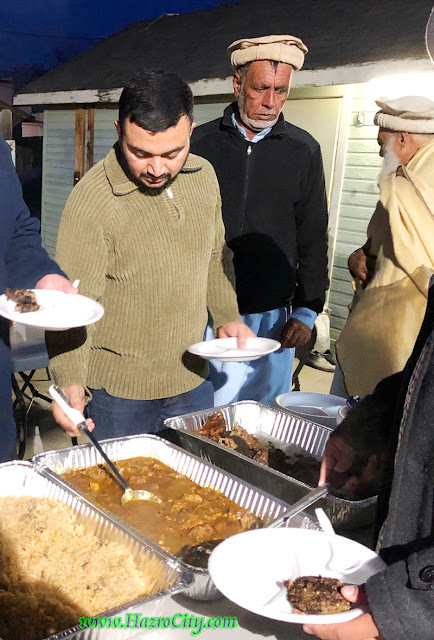 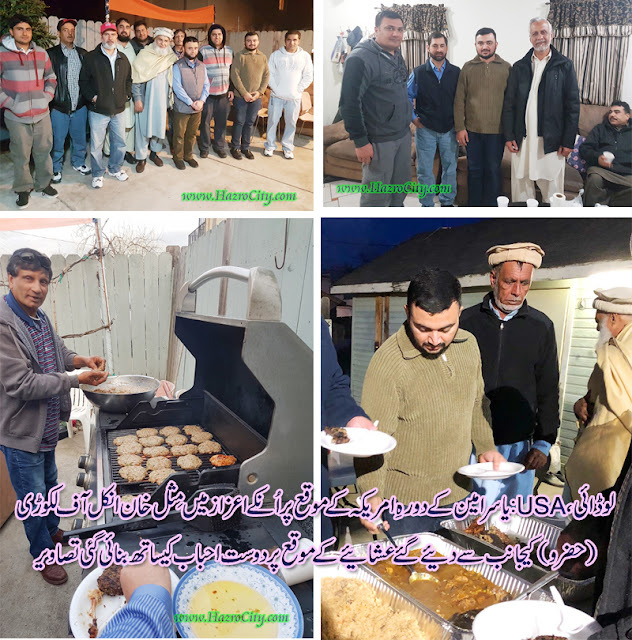 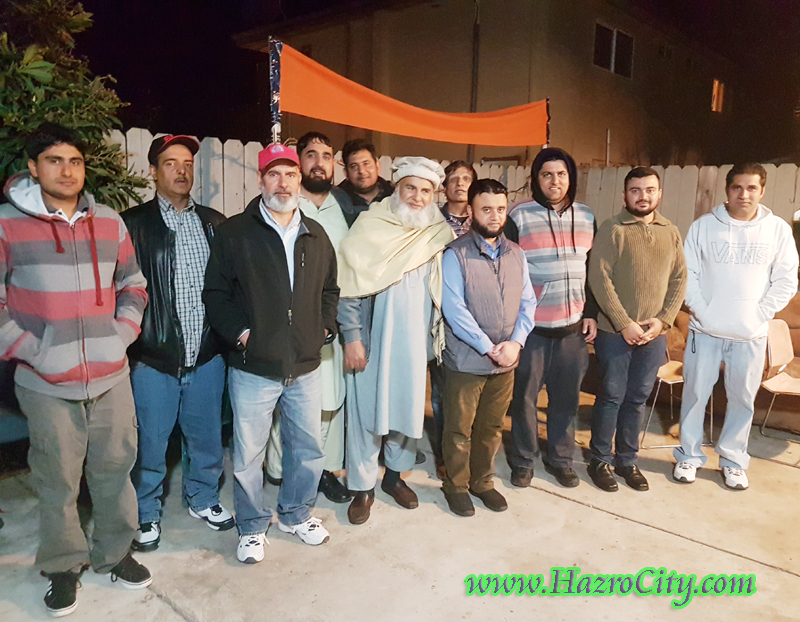 Pictures were captured last night while a Dinner Party was arranged by Misal Khan (Lakorhi village) in honor of Yasir Amin (CEO, www.HazroCity.com) while his visit to USA. 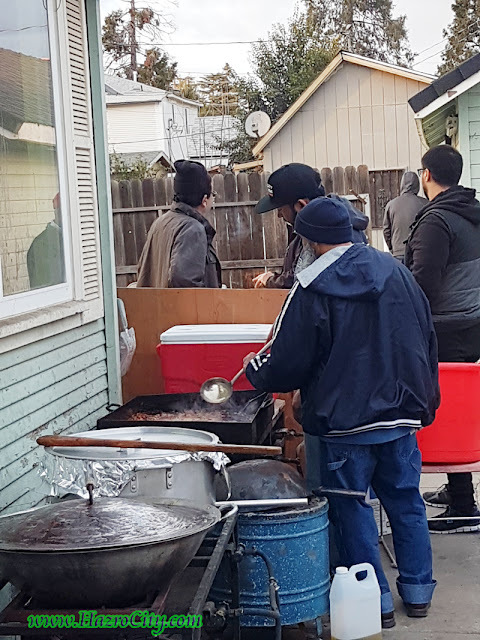 Lodi, CA, USA. 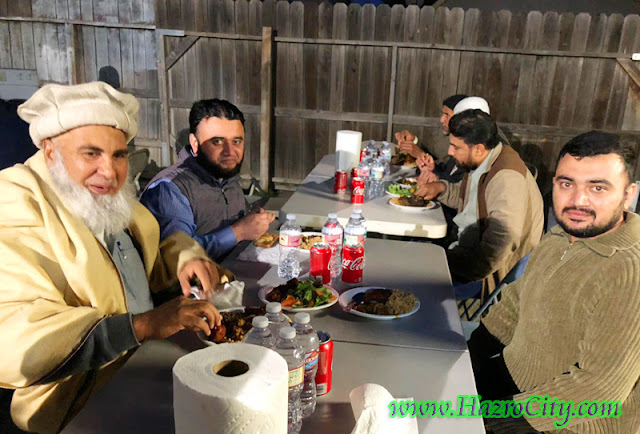 Pictures were captured last night while a Dinner Party was arranged by Misal Khan (Lakorhi village) in honor of Yasir Amin (CEO, www.HazroCity.com) while his visit to USA.